Contact Form — Just want to comment? 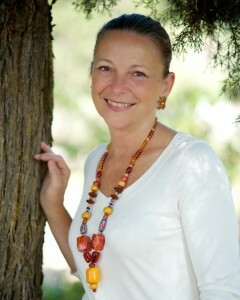 I am Susan Krzywicki, a Landscape Designer and Consultant in California Native Plants. I live and work San Diego and have clients throughout the county and north into Orange and Los Angeles counties. I have lived in the Golden State off and on since I was five and got involved in native plant gardening way back in 2003. My current focus is on helping HOAs and individual homeowners to convert their landscapes to beautiful and ecologically beneficial gardens. Kelly Tarbox, Chula Vista, CA: “This is taking your love of gardening to new levels. I would be pleased to be one of your first clients.” And that is how it all got started.